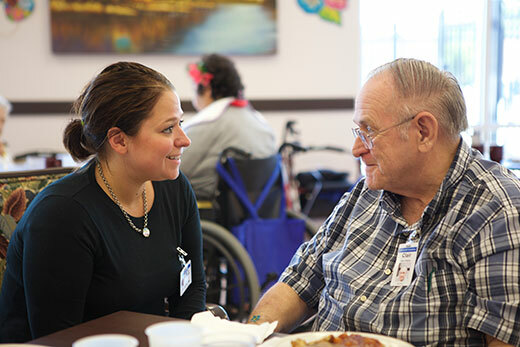 Senior LIFE (Living Independence for the Elderly) is a federal and state funded Medicare and Medicaid program that provides comprehensive medical care and supportive services for people 55 years of age and older so that they can remain living in their homes. Every aspect of the program is customized to meet the member’s needs. 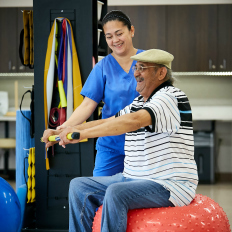 A member’s individualized care plan may include a variety of services for the elderly, including rehabilitation, social services, transportation, and medications. Members must be age 55 or older, be medically eligible, live in a service area, and be able to live safely in the community. There is no cost to enroll for those who qualify. 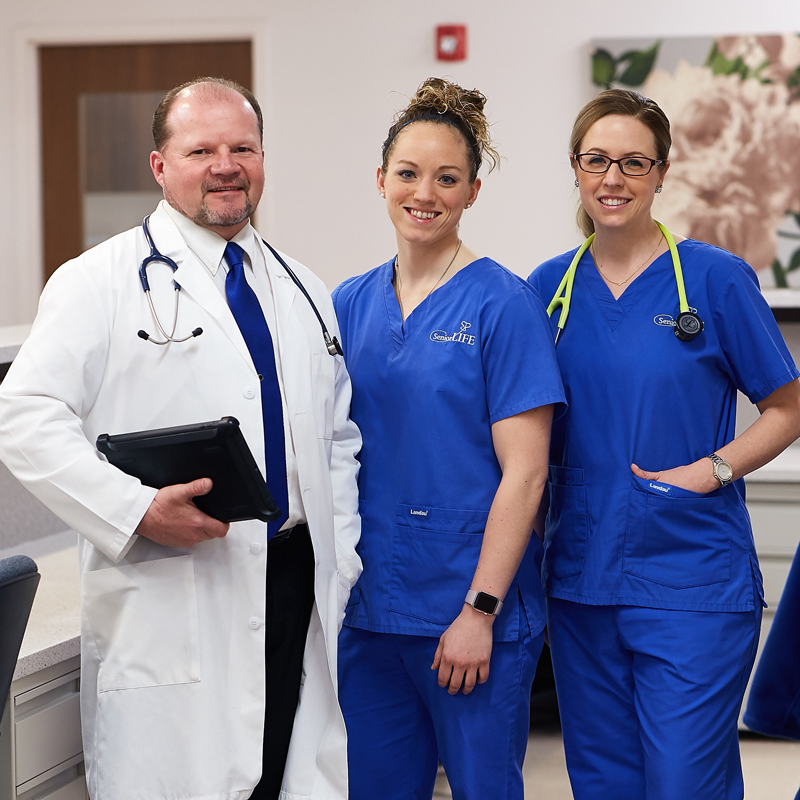 Southwest Pennsylvania Medicaid recipients must choose a health care plan under the State’s new Community HealthChoices program. 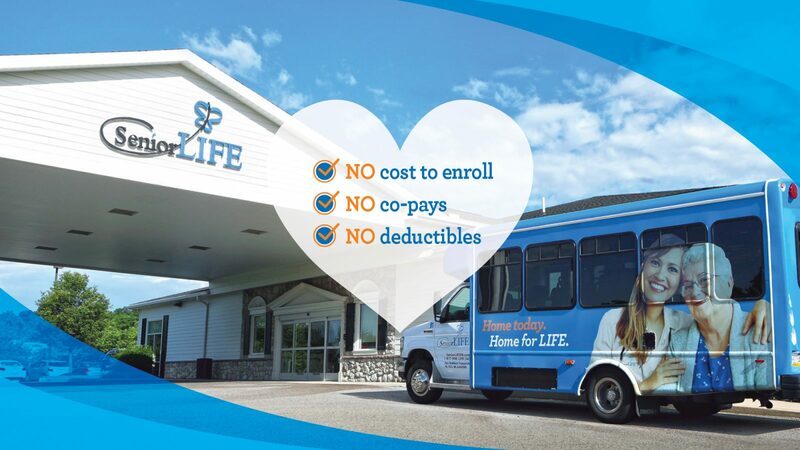 The LIFE Program is an alternative option for people 55 or older who meet medical eligibility guidelines. Get all the latest updates and news Subscribe to our email newsletter! A resource for seniors and caregivers considering Senior LIFE and living independence for the elderly. 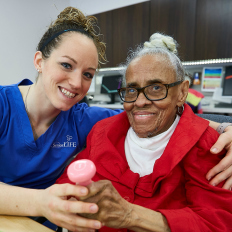 See how Senior LIFE offers a unique alternative to nursing home care that enhances the lives of seniors and their caregivers. Check out photos of our team and members taking part in the variety of services and activities the program offers. 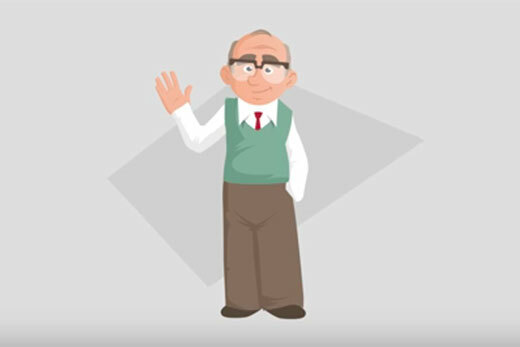 Senior LIFE is a group of independently owned and operated LIFE Program providers.